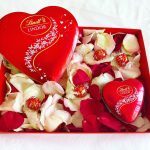 By now you all know that it is no secret that I have a certain weakness for chocolate! 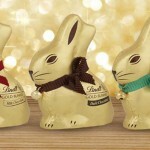 So, I was delighted to find some new and mouth-shatteringly delicious LINDT HELLO flavours in-store! 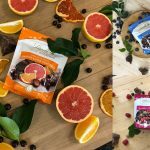 I want to share with you the new flavours and why I love them! The three new flavours are Dark Chocolate Cookie, Sweet Popcorn and Coffee Blast. They are all available in the signature 39g sticks (R14.95)…which are my personal favourite as they are like an on-the-go indulgence without feeling too guilty, and the 100g slab (R34.99). The first LINDT HELLO to dabble on the dark side, Dark Chocolate Cookie boasts an irresistible combination of smooth LINDT dark chocolate & a decadent cream centre, filled with chunky chocolate cookie bits. 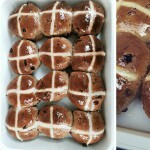 This is so delicious…dark…and indulgent! It is my favourite LINDT HELLO flavour so far! I know this combo sounds a little strange but it is also strangely delicious and moreish! It is the ultimate blend of salty and sweet, crunchy and creamy. It has a chocolate centre filled with real popcorn pieces which gives this milk chocolate creation a truly unique and unforgettable flavour. 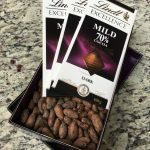 To celebrate the launch of their exciting new flavour range, LINDT HELLO is asking consumers to put their best pitch forward for a chance to experience the city that inspired the Swiss Chocolatier’s trendiest brand – New York City. Launched in South Africa in 2014, LINDT HELLO has since become a fast favourite with local chocolate lovers, thanks to its bold, colourful packaging and inventive flavour combinations. This year sees the addition of three bold new flavours to the HELLO range. 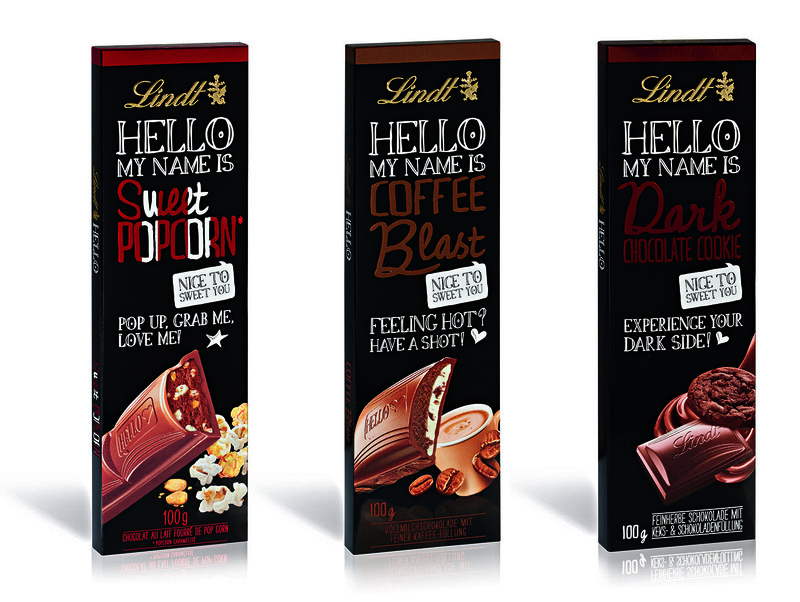 And if that wasn’t enough to make a song and dance about, the LINDT HELLO #SINGHELLO competition certainly is. The contest, which officially kicked off on 29 May, will see entrants challenging their friends to perform the most innovative renditions of classic hits for a chance to win the ultimate trip to New York City. 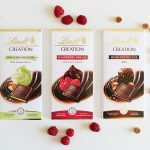 This nationwide musical extravaganza comes along with news of a broader distribution strategy for LINDT HELLO, which now sees it securing shelf space in Pick ‘n Pay, Spar, Dis-chem and Clicks stores across the country. Previously the exclusive territory of Woolworths, this bold brand now looks set to find a whole new audience. Copyright © 2016 . All Rights Reserved. Designed by bavotasan.com.